Transition Specialist Kathleen Pignone, M.Ed. will join NESCA on March 1st, to provide consultation, coaching and assessment services. She has special expertise in supporting students with learning and emotional difficulties. Please welcome her! Currently Career Development Director at Bay Cove Academy (BCA), Pignone develops individualized transition plans for students, performs assessments and creates innovative programming related to long-term employability and career success for students. Ms. Pignone also trains professionals in the areas of career development and transition services. 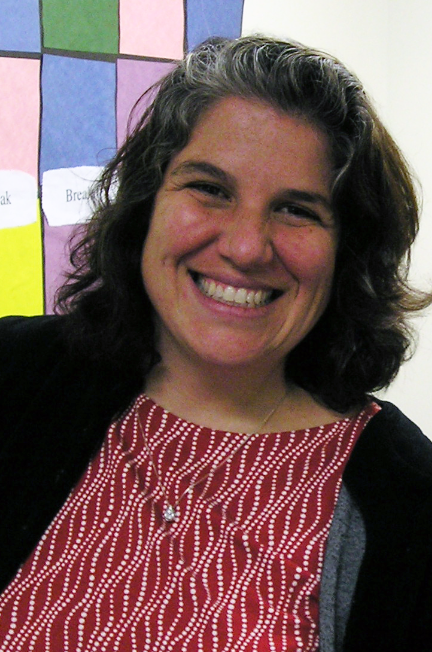 In addition to her 15-year tenure at BCA, Ms. Pignone has worked as an Education Specialist at the Mass. DESE, an Out-of-School Youth Coordinator, and a Vocational Rehabilitation Consultant. Admission is $20/person. Light refreshments will be served. To register, please email info@nesca-newton.com, with "Failure to Launch" in the subject line. When we receive your RSVP, we will send payment information and a confirmation.